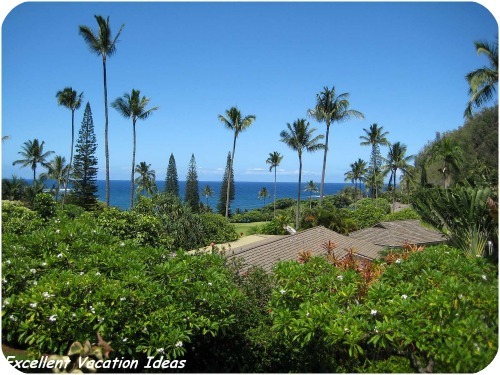 A Vacation in Maui Hawaii is a great Hawaii vacation idea for a romantic or family vacation. Maui is the one of the most popular Hawaii vacations and for good reason. It's nickname the "Magic Isle" captures the natural beauty of this island. Maui has world class resorts, condos, dining and attractions. It is easy to see why it is so popular. More laid back than Oahu, but still has many of the conveniences that visitors enjoy, Maui caters to everyone. Conde Nast Traveler's Reader's Choice Poll has awarded Maui the "Best Island in the World" Award for the 13th time. This shows how much Maui is loved. People visit Maui over and over again. Don't be surprised if you see a celebrity or two in the Wailea area or the Four Seasons Hotel. It is a favorite for everyone. Accommodations include world class resorts, condos, bed and breakfasts, or maybe you would like a seaside cottage. 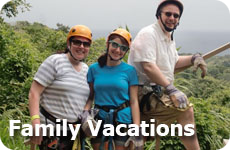 There are so many options, Maui is perfect for a romantic Hawaii vacation, or a family Hawaii vacation. We would recommend to you that you rent a house or condo in Maui. This will give you more flexibility, and you will be amazed at the type of house or condo you can rent for the same amount of money that you would pay for a luxury hotel. You will have to rent a car anyway, as public transportation is hard to use, or in some parts there isn't any, and taxis can get expensive. Enjoy the Natural beauty of Maui by visiting the hundreds of beaches, taking the drive on the road to Hana, visit the Haleakala Crater, go Whale watching, scuba diving or snorkelling. Maybe taking a stroll through the main street in Lahaina, wandering in and out of the art galleries and restaurants suits you more. Check out some pictures of Maui. or Share your pictures. When you plan your vacation in Maui Hawaii, make sure you include a trip to the Haleakala Volcano. You have many options on how to explore this volcano including bus tours, cycling tours, Sunrise and sunset tours, ATV Tours, hiking, camping, and horseback riding. You can even Zip line the trees on the slopes of Haleakala and across the valleys about Ka'anapali.